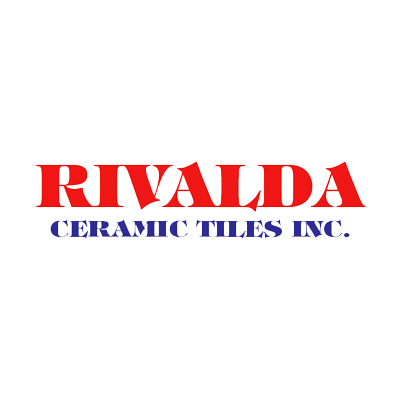 Finding the tiles that you need with the right size, colour, material for your floors, shower walls and backsplash at the same store is not always possible. 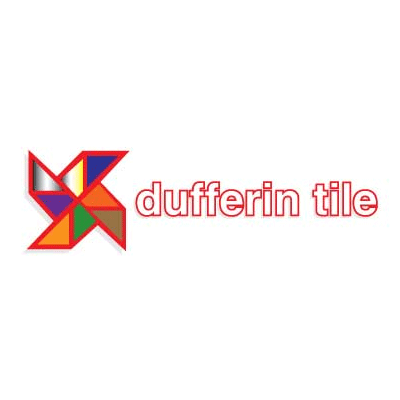 We gathered a list of reputable tile stores in Toronto and the Greater Toronto Area to help our clients find all the tiles they need. 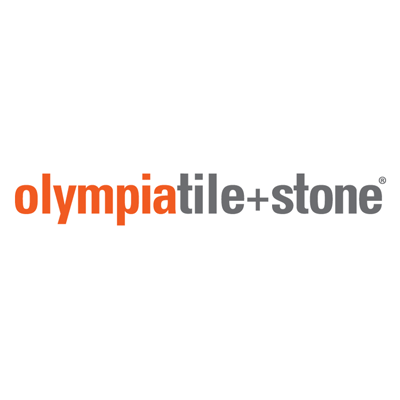 Ask us for tile installation discount available through Prestige Tile Installers.